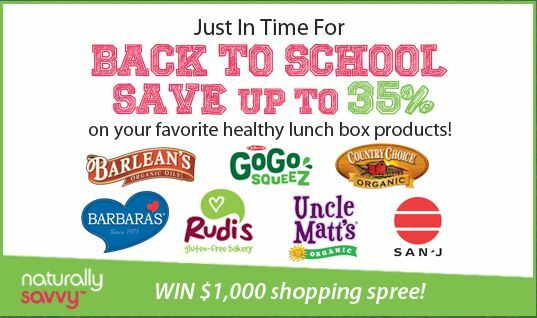 Barbara’s, Country Choice, Rudi’s Coupons and More! 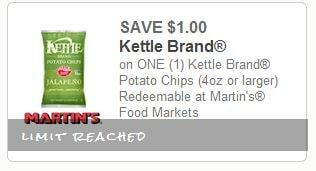 Here’s an easy way to earn 30 more points on Recyclebank. 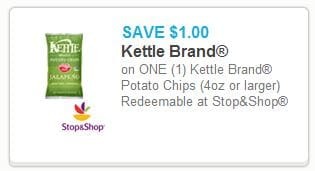 Just go here and click on “Greenhouse Gasses” to learn how Unilever is working to create a more sustainable planet. 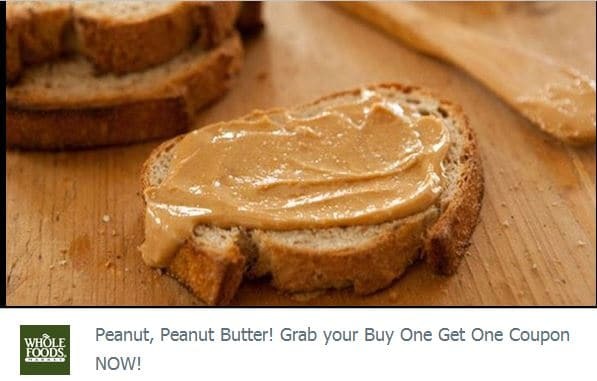 There’s a new Rudi’s gluten-free Bakery coupon available on Mambo Sprouts. 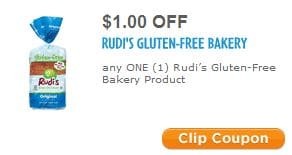 Just go here to print a $1 off any Rudi’s gluten-free Bakery coupon. 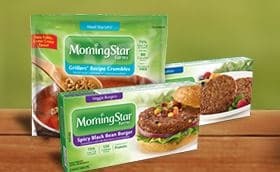 There’s a new $1 off any 2 Morning Star Farms products coupon that makes for a great deal at Target this week.